How often do we find ourselves using plastic wrap to preserve and/or cover our fresh food? Etee is helping us say goodbye to plastic wrap, sandwich bags & bulky storage containers. 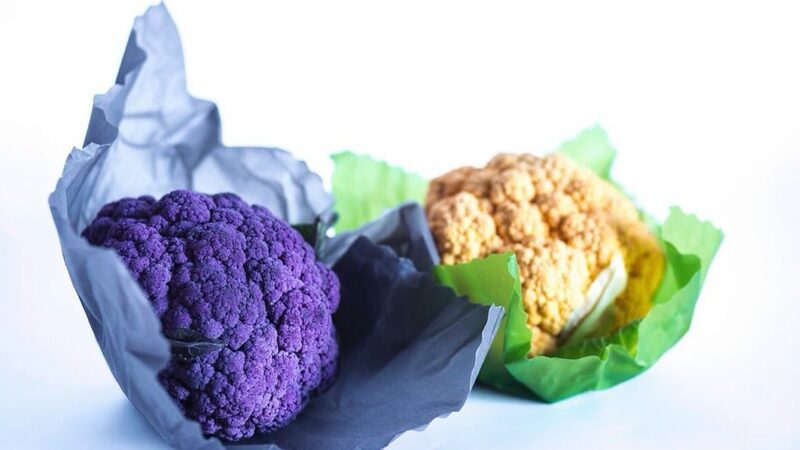 Preserve your food and protect your family (and the planet!) – naturally – with these reusable food wraps. 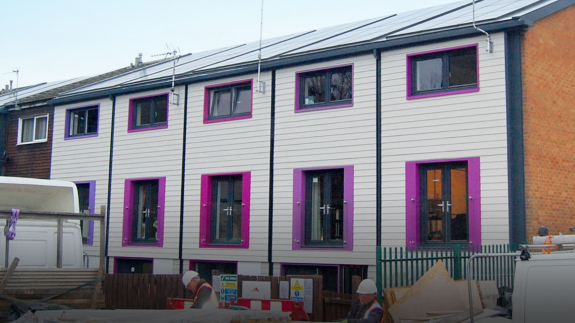 A pilot project to turn 10 homes in Nottingham into net-zero emission properties without residents even moving out is nearing completion. Developer Melius Homes and social landlord Nottingham City Homes have worked together on the scheme, with UK solar manufacturer Viridian Solar providing photovoltaic roofing. The upgrades also include better insulated outside walls and upgraded heating systems. After the refurbishment, tenants will pay an energy services fee instead of paying for gas and electricity. With this guaranteed additional income, to which savings on planned maintenance costs are added, the landlord can borrow enough money to fund the upfront costs. The goal is to drive better economies of scale so the work can be completed at an attractive price requiring no government support. The 10 homes in Nottingham are a pilot study, with an option to extend the programme to 400 more. Who Gives a Crap is an organization determined to prove that toilet paper is about more than just wiping bums. All of their products are made with environmentally friendly materials, and they donate 50% of their profits to help build toilets for those in need. To date Who Gives a Crap has donated over $1,100,000 Australian dollars to charity and saved a heck of a lot of trees, water and energy. Not bad for a toilet paper company, eh? Who Gives A Crap was started when the creators learned that 2.3 billion people (roughly 40% of the world’s population) don’t have access to a toilet. Around 289,000 children under five die every year from diarrheal diseases caused by poor water and sanitation. That’s almost 800 children per day, or one child every two minutes. 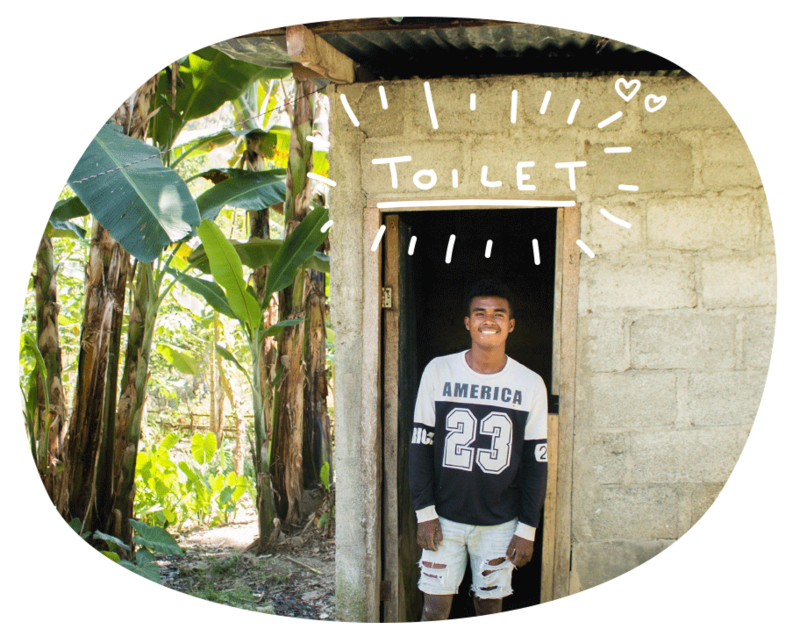 Luckily, toilets are proven to be a great solution—they provide dignity, health and an improved quality of life. And in case that wasn’t enough, it’s been shown that a dollar invested in sanitation yields $5.50 in increased economic prosperity. You could say toilets are magical! More people in the world have mobile phones than toilets. Think about that next time you’re texting on the loo! 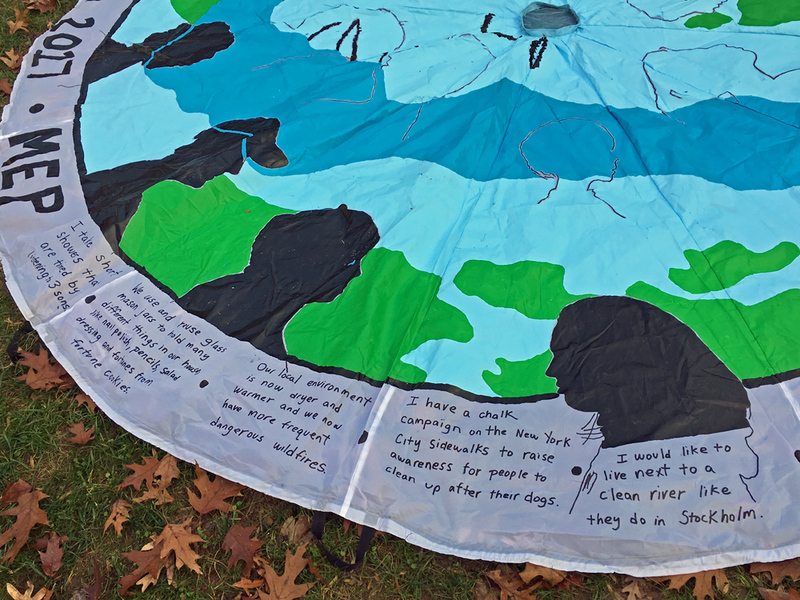 To raise awareness of people living sustainable lives and affected by climate change, Mother Earth Project is encouraging individuals, schools, and communities around the world to create PARACHUTES FOR THE PLANET! So why go with parachutes? Saving the environment is vital to our health, safety and future, and parachutes are a metaphor for this process. Parachutes are safety nets and when held by groups during demonstrations or collectively displayed in large numbers, they transform into powerful messages of strength, hope and communal determination. In the 1990s, thousands of HIV/AIDS Quilts (blankets) were exhibited in Washington, DC, to bring attention to a disease that was previously not understood. The result of this exhibition was dramatic – people became more aware and governments began to fund research to find a cure. Using artwork and text displayed on parachutes, the Mother Earth Project hopes to accomplish similar goals for saving the environment. Display your parachute in your local community to raise awareness about sustainability (for example your school, company, city government, neighborhood, or on your car). Also, please encourage two other schools/clubs to create a parachute, as spreading awareness is the central theme of this project! 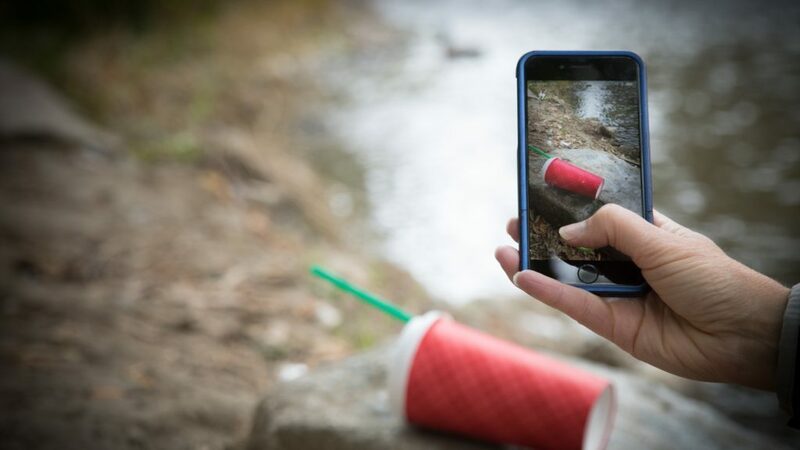 Litterati, created by Jeff Kirschner, is a global community that’s crowdsource-cleaning the planet, from students in South Africa to activists in Italy, and neighbors across the US. They’re designing a mobile app that identifies, maps, and collects the litter that we pick up as a community, collecting a ton of data in the process, helping businesses and communities identify the root of the problem and drive change. Upon the request of early users of the app, Kirschner has launched a kickstart campaign for Litterati! 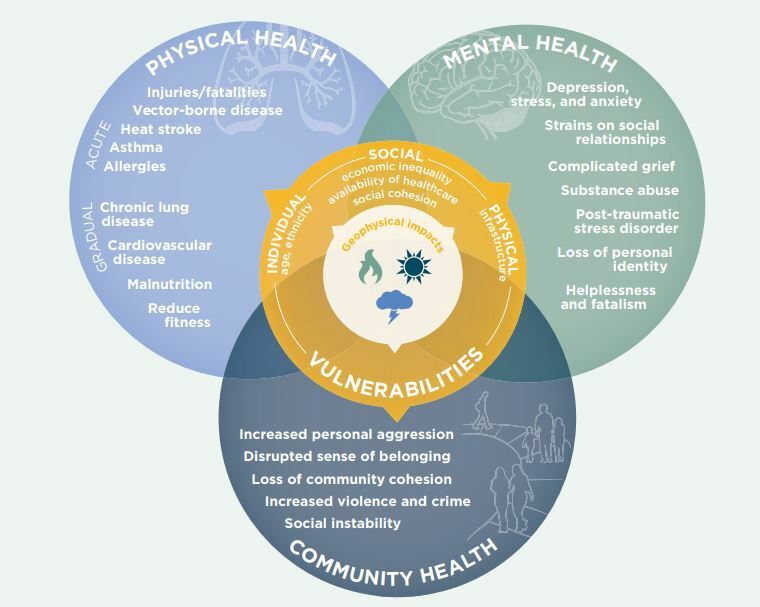 CEF FFT: Creating a greater awareness around how we treat our community environment is a great place to start in spreading awareness of the impact we have on the planet! A startup in India is capturing the black particles that float in air pollution and turning them into ink. Anirudh Sharma was at a conference in India when he noticed black particles accumulating on his white shirt. The specks settling on him were from pollution in the surrounding air. Byproducts from burning fossil fuels such as gasoline and coal are causing health problems and climate effects around the world, especially in India’s growing cities. In that moment a few years ago, though, Sharma saw the pollution particles as something simpler: A coloring agent. He went back to MIT Media Lab in Cambridge, Massachusetts, where he was a graduate student focused on augmented reality, and began working on an idea to turn carbon pollution into ink. Using candle soot to start, he came up with a prototype. 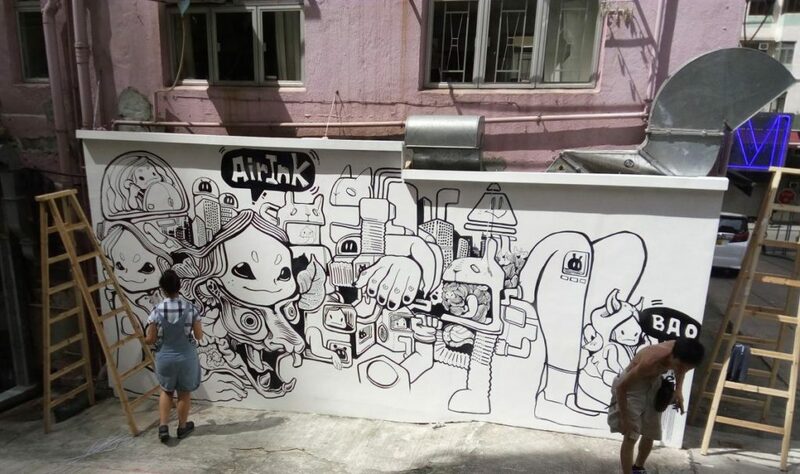 After finishing his master’s degree, he went back to India and in 2016 co-founded a collaborative called Graviky Labs to continue working on Air-Ink and other ideas. They developed a device that can be fitted onto the exhaust pipe of a car or portable generator and collected the soot that forms from burning diesel fuel. By mixing the fine black powder with solvents, they produced ink that then went into bottles and markers. Kaushik says Air-Ink has a dual benefit: “It’s not just that we’re recycling that material into inks. What we are also doing is replacing the carbon black that otherwise would have been used to make black inks.” Manufacturers typically use the soot known as carbon black in rubber, ink, paints, and carbon paper. After posting their endeavor on Kickstarter earlier this year, the team brought in $41,000—nearly three times the donations they sought to start producing Air-Ink in larger quantities. Through a sponsorship from a beer company, they’d already begun distributing the ink to artists, who created public pieces in London, Singapore, and other cities. Most plastic is manufactured from petroleum the end product of a few million years of natural decay of once-living organisms. Petroleum’s main components come from lipids that were first assembled long ago in those organisms’ cells. So the question is, if petroleum-derived plastic comes from biomaterial, why doesn’t it biodegrade? A crucial manufacturing step turns petroleum into a material unrecognized by the organisms that normally break organic matter down. Most plastics are derived from propylene, a simple chemical component of petroleum. When heated up in the presence of a catalyst, individual chemical units monomers of propylene link together by forming extremely strong carbon-carbon bonds with each other. This results in polymers long chains of monomers called polypropylene. The organisms that decompose organic matter the ones that start turning your apple brown the instant you cut it open “have evolved over billions of years to attack certain types of bonds that are common in nature,” Peters told Life’s Little Mysteries. “For example, they can very quickly break down polysaccharides to get sugar. They can chew up wood. 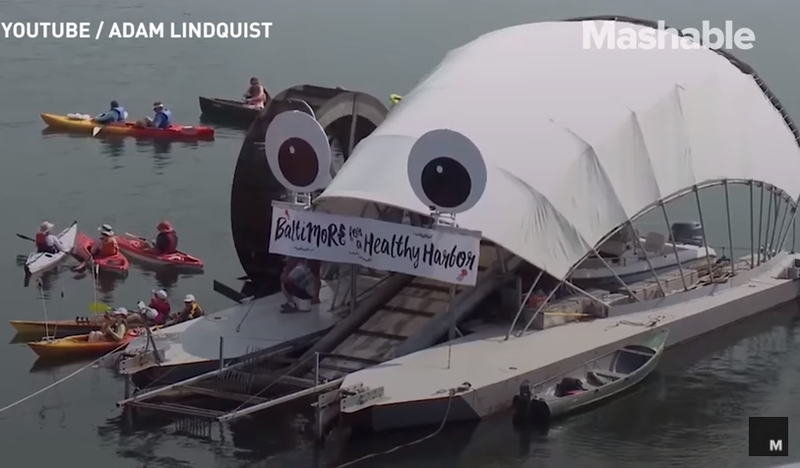 But they see a polypropylene with all its carbon-carbon bonds, and they don’t normally break something like that down so there aren’t metabolic pathways to do it,” he said. But if all you have to do to make propylene subunits turn into polypropylene is heat them up, why doesn’t nature ever build polypropylene molecules? According to Peters, it’s because the carbon-carbon bonds in polypropylene require too much energy to make, so nature chooses other alternatives for holding together large molecules. “It’s easier for organisms to synthesize peptide bonds than carbon-carbon bonds,” he said. Peptide bonds, which link carbon to nitrogen, are found in proteins and many other organic molecules. 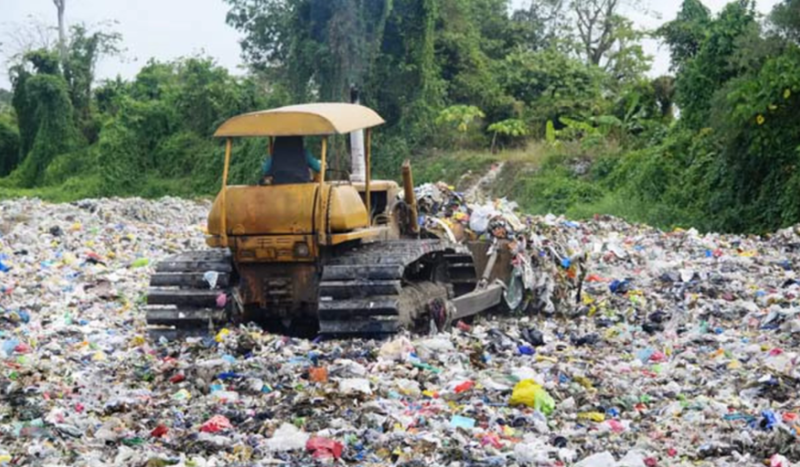 Environmentalists might wonder why plastic manufacturers don’t use peptide bonds to build polymers rather than carbon-carbon bonds, so that they’ll biodegrade rather than lasting forever in a landfill . Unfortunately, while peptide bonds would produce plastics that biodegrade, they would also have a very short shelf life. “It’s an issue of ‘you can’t have your cake and eat it too,'” said Jim Coleman, chief scientist at the US Geological Survey Energy Resources Program. “When you buy a plastic jar of mayonnaise, you want [the jar] to last a few months.” You don’t want it to start decomposing before you’ve finished the mayo inside. For the original article visit livescience.com! Designer Daan Roosegaarde has installed the “largest smog vacuum cleaner in the world” in Rotterdam to help improve the city’s air quality. 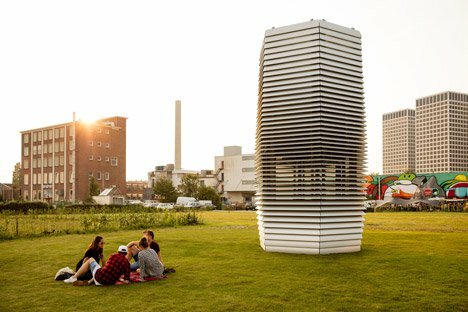 The seven-meter-tall structure is designed to create a pocket of clean air in its vicinity, offering a respite from hazardous levels of pollution. According to the designer, it processes 30,000 cubic meters of air per hour – removing ultra-fine smog particles and pumping out clean air using no more electricity than a water boiler. “The Smog Free Tower produces smog-free bubbles of public space, allowing people to breathe and experience clean air for free,” said a statement from Roosegaarde. Roosegaarde‘s Smog Free Tower was unveiled on 4 September 2015 at Vierhavensstraat 52, following a successful Kickstarter campaign to help fund the project. Visit the source article here! and by reducing immune system function.